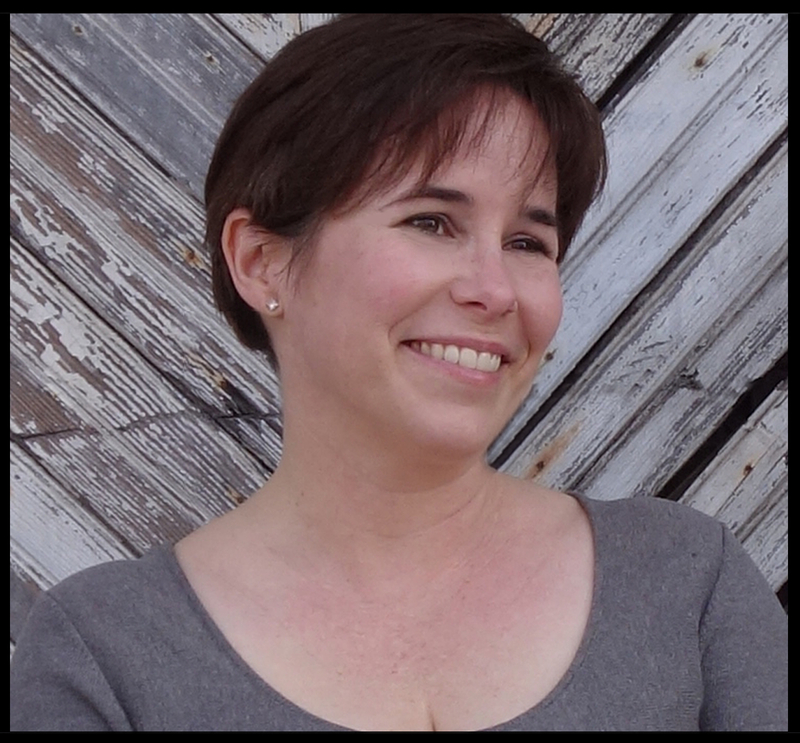 For today’s guest post, I’m very proud to welcome Fran Wilde, author of Updraft. Fran Wilde is an author and technology consultant. Her first novel, Updraft, is forthcoming from Tor/Macmillan in 2015. Her short stories have appeared in publications including Asimov’s, Beneath Ceaseless Skies, Nature, and Tor.com (Bibliography.). Her interview series Cooking the Books–about the intersection between food and fiction–has appeared at Strange Horizons, Tor.com, and on her blog, franwilde.wordpress.com. You can find her on Twitter @fran_wilde and Facebook @franwildewrites. In literature and film, we find ourselves captivated by the chase, the plummet. We are hunters at heart: we focus on motion by default. And so as Captain America speeds past Sam Wilson, the audience shifts interest to the faster figure. You see this as well in various interpretations of a well-known painting. The one with a farmer in the foreground, two ships at mid-ground. The one with a tiny splash, two kicking feet, and a descending feather in the lower right corner. Auden, in his depiction of “Landscape with the Fall of Icarus” (att. Peter Breugel the Elder), circumscribes an incredible happening — as he says, “Something amazing, a boy falling out of the sky,” — with the dull, the everyday. The poet embeds the miraculously tragic in a setting of boredom. I believe that the farmer in the foreground is bent with heartbreak; that this is his last good plow. I wonder if his horse is showing ribs beneath that saddle blanket, and if it dies, will he be able to feed what remains of his family? Moreover, I suspect that the captain of the nearer ship, the one with its jib luffing so haphazardly the sheets must be snapping at the crew, has gone on a bender and is likely swimming laps on the lee side of the ship, in dangerous proximity of several sharp-toothed fishes. Everyone in that picture has a story — one that may be somewhat less fantastic at the moment than that of the boy falling from the sky, but that doesn’t mean they aren’t headed in a fantastic or tragic direction soon. When I wrote Updraft, I found myself making a lot of choices about which story to tell – and from which point of view. Especially when writing in first person, this choice means what is seen and heard of the rest of the world is automatically filtered through the lens and ears of the main character. In the case of Kirit Densira, that made complete sense, as choosing what to hear, and who to listen to are as important as fighting to be heard for her story. I find myself writing spin-off stories and linked narratives often, and the reason is this: your story is not set in a stilled world, or a dull one. Your story is set in a world of many stories, all spinning together, and you must choose which story to hunt, fast or slow, and which to leave for later. Everyone matters: The ships’ captains and crews, the farmer, the falling boy. The woman you don’t see picking mussels in the cove on that island who is actually keeping track of all the comings and goings of ships in the harbor for reasons of her own. The children playing in the ruins of that cottage around the bend from the field, and that shepherd so studiously staring at another part of the sky, one would think he might have sold Daedalus a bad pot of wax on purpose. A bereft father wheeling the air beyond the frame. For writers: All those characters who round out your world? The sub-characters, the ones in the shadows? They have stories too, and their own arcs. They’re not in focus, but if you sketch them out, they’re bound to make your main characters’ story more intense somehow. Everyone wants something. Who’s being overlooked? Why? One of my favorite characters in Updraft is an older person who no one listens to. Their community has written them off. They’re not the magical key to everything (because aughhh noooo) but they are important, and the knowledge they have is important too. Their own story is pretty fascinating, and just because it’s not in focus doesn’t mean it’s not there. Whether you’re reading or writing, don’t forget to look around at the bigger picture now and then. That’s what I think Breugel’s saying with “Landscape with the Fall of Icarus”. That’s what the best stories do. Updraft is available now from Tor Books. This entry was posted in Guest post and tagged Fran Wilde, Tor. Bookmark the permalink. I think that’s absolutely right… lots of art is about deciding where the frame goes.